If you are having any type of gathering and are looking for entertainment, you have come to the right place. 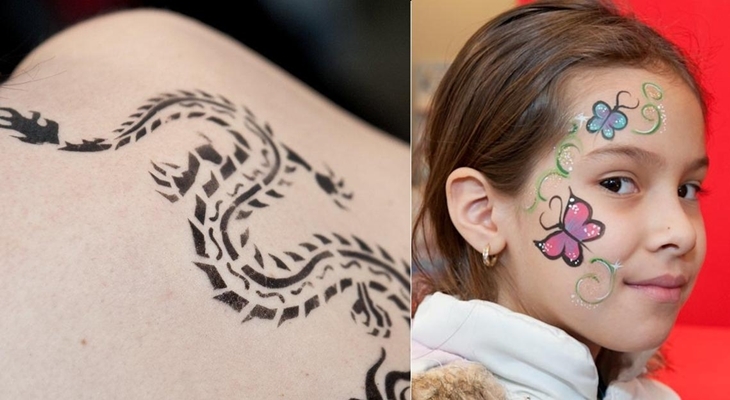 We offer several options so you can choose what will work best for your party! Are you planning a wedding? Birthday? Communion? Bar Mitzvah? We can help you plan the perfect entertainment to keep your friends and family happy while taking the stress out of hosting the celebration. 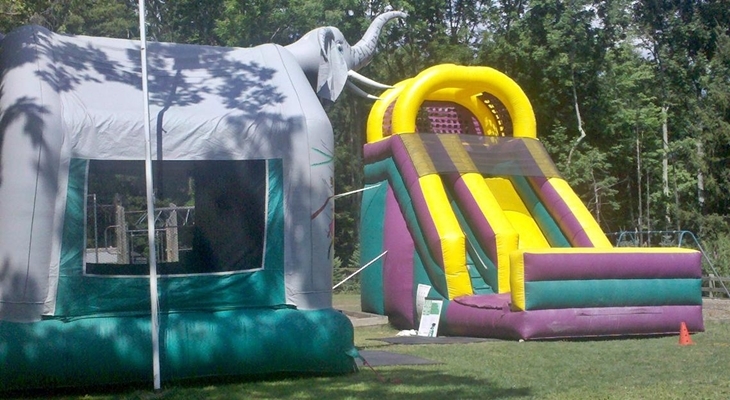 The following packages work best with parties with up to 20 children. Extended packages are available. There are three options for the basic package. 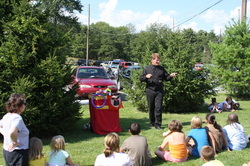 This interactive and fun filled magic show will keep the children and adults laughing and smiling! Total show length approx. 30-40 minutes. 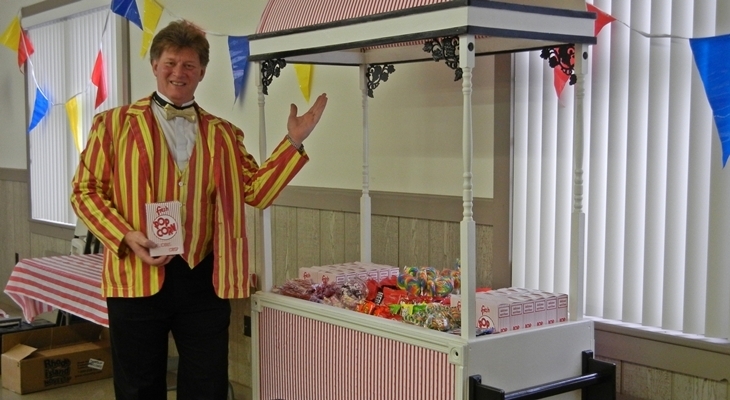 This package includes the 30-40 minute interactive magic show. But then the fun begins! 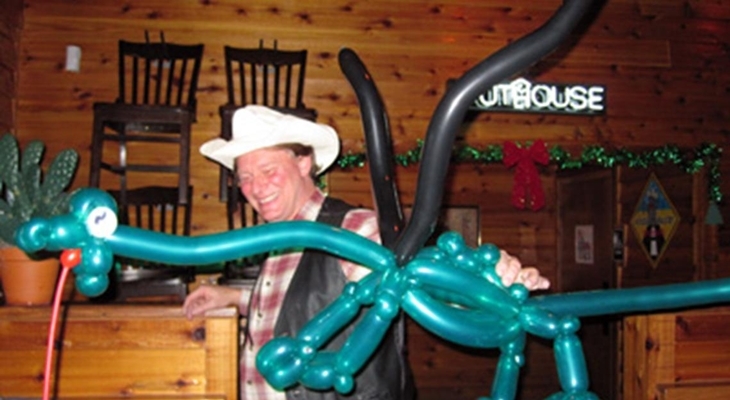 All the children are treated to larger, more amazing balloon sculptures. The guest of honor is still treated to a special balloon for their special day. 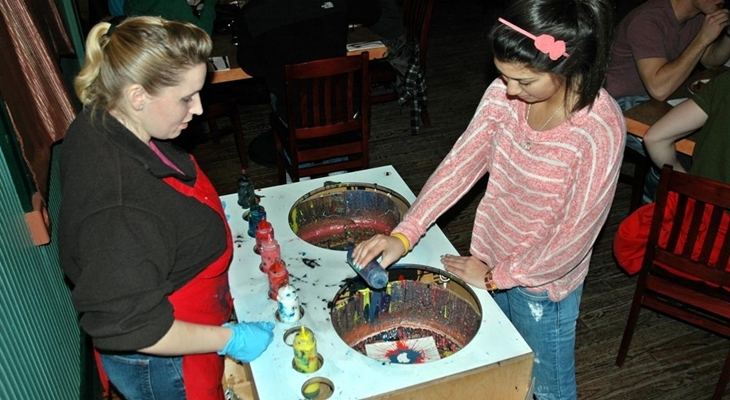 Each child will have a chance to be painted where ever they want - their face, hand, arm, or knee cap! They point, we paint. After, they all get to choose a custom made balloon! The full package is a build your own party menu. Choose one from column A, one from column B, and one from column C. Columns A and B run for the first hour, Column C runs for the second hour. All supplies are included and everything is attended. Total show length approx. 2 hours. The only thing that would make a girl even happier on her birthday would be her very own Fairy Godmother to preside over her Princess party. Now she can have one! Her very own Fairy Godmother will bring her face paints and balloons or face paints and custom made paper flowers to share with all the children. When she is done, she will gather all the children around her and read a Princess Story with your little princess center stage as the star! Total show length approx. 1 hour and 45 minutes. _This party is great for any child interested in magic. The party starts with a 30 minute magic show. 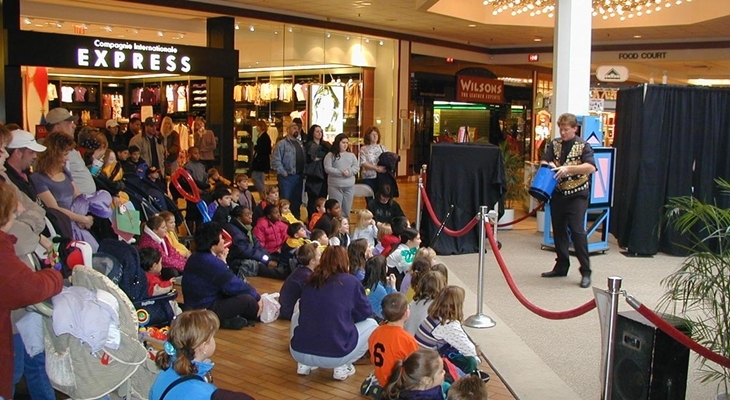 After the show, each child is given a bag with several magic tricks inside. The magician teaches the children how to do the magic contained in the bag, and the children get to keep the magic! Total show length approx. 1 hour.